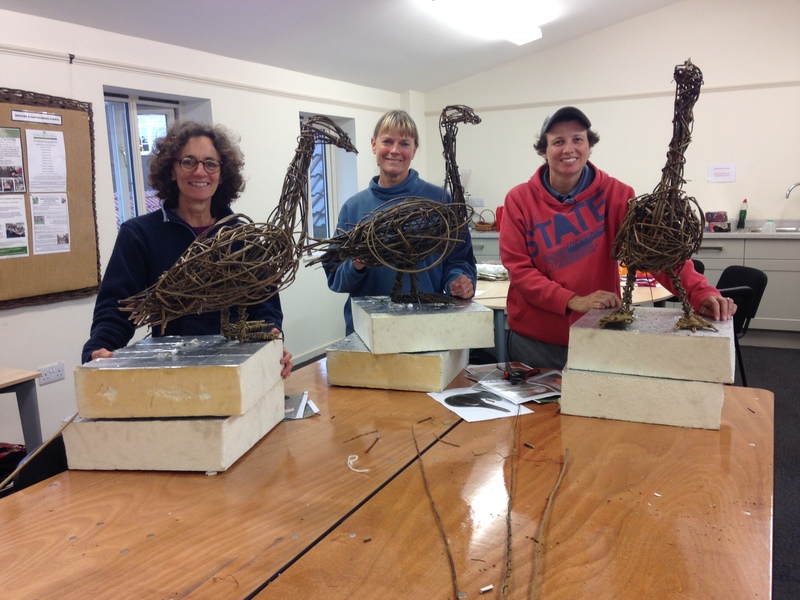 Due to a cancellation, I now have 1 place available for this Friday’s Willow Goose Sculpture Day at Coates English Willow on the Somerset Levels. 9.30am – 5.30pm (approx) All tools and materials included, bring a pack lunch or food available at the lovely Lemon Tree Coffee House. £80. Please contact me on 07905 342091 or email me at willow@sarahlebreton.co.uk if you are interested! ← Wow – 42 places on my Autumn Willow Sculpture Days booked in a week!